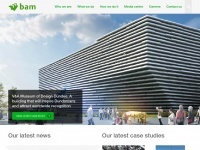 gardenroomsscotland.co.uk - Garden Rooms Scotland. garden office garden studio. 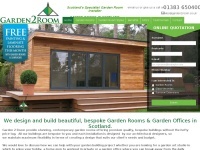 QCB Garden rooms supplied to Scotland which are truly zero maintenance with a 25 year guarantee. They are also portable. 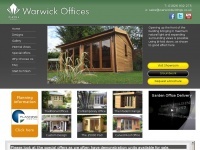 Perfect for your garden office garden room or garden studio. No deposit required. Your office remains your asset. 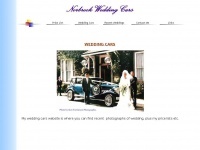 norbreck.co.uk - Wedding Cars Lancashire, Cumbria, Lake District UK, . Wedding lancs, car hire north west, blackpool, preston lancashire, chauffeur lancaster, south cumbria, hire cars morecambe, kendal. 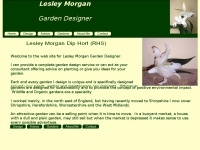 lesleymorgangardendesigner.co.uk - Garden Design Worcestershire | Lesley Morgan Garden Design | Planting Design/Horticultural Consultancy/RHS Qua .. 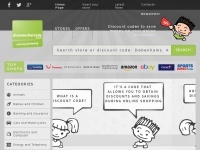 Exclusive Discounts and Promotions for over 1000 Brand Online. 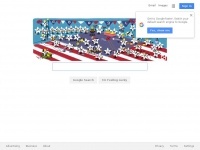 Save with discount codes on Amazon, Groupon, eBay and many others. 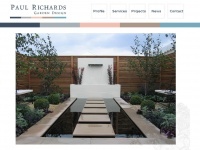 paulrichardsgardendesign.co.uk - Garden Design in Lancashire | Garden Design Southport | Garden Planning | Landscaping Service by Paul Richards ..
Garden Design in lancashire, Landscaping and Planning by Award winning Paul Richards Garden Design. 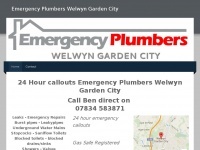 Call us now on 01704 863000 to discuss your Garden ideas. Planting service and hard Landscaping also offered. 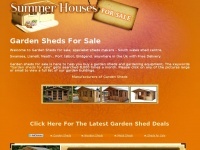 Garden sheds for sale is here to sell you a Garden shed. 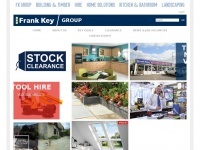 If its a sale your after we cover all South Wales with Free Delivery & Free Erection. 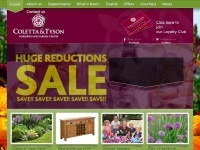 Coletta & Tyson Garden Centre, Woodmansey, is just 2 miles from Beverley and 2 miles from Hull. Most of our plants are grown on our own nurseries here in East Yorkshire. 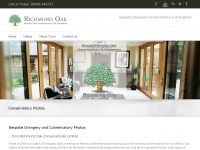 We have everything you need for your garden as well as 4pets & Oasis Café. Oak Bank is a charming AA 3 Silver Star Lake District Hotel in Grasmere with 13 individually styled bedrooms and 2 AA Rosettes for culinary excellence. 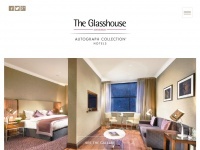 Look no further for Grasmere hotels. 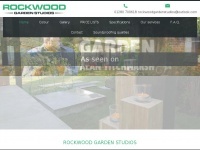 Our Garden Studio was the main feature in Alan Titchmarsh's ITV Love your Garden - Episode 6 - 2nd August 2017. Alan Titchmarsh and his team transform a garden in Southampton into a super-stylish contemporary outdoor space for the Jordan family, who are ..